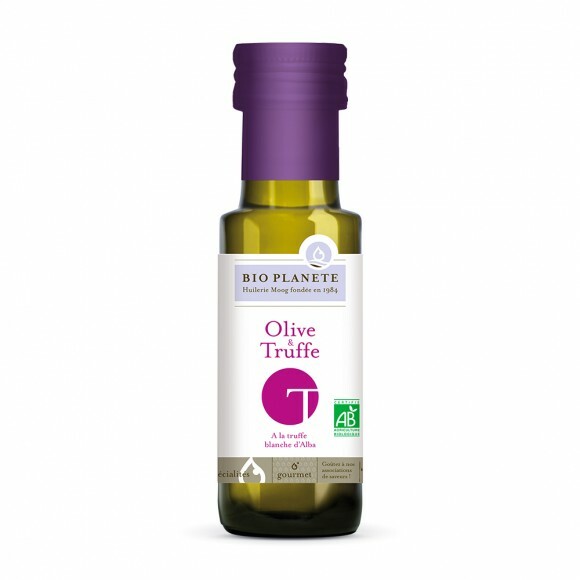 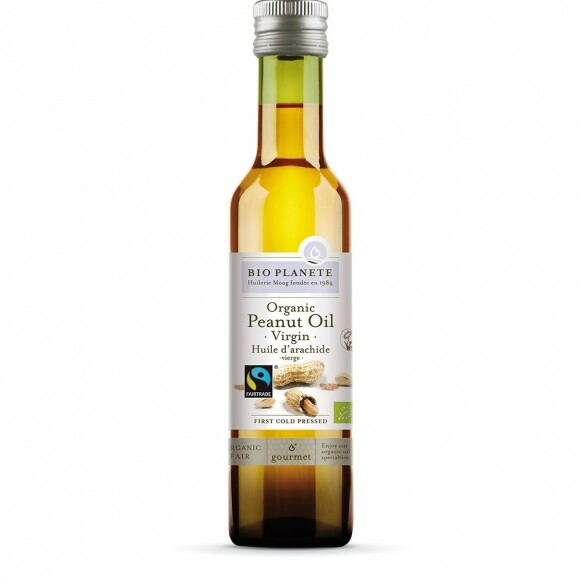 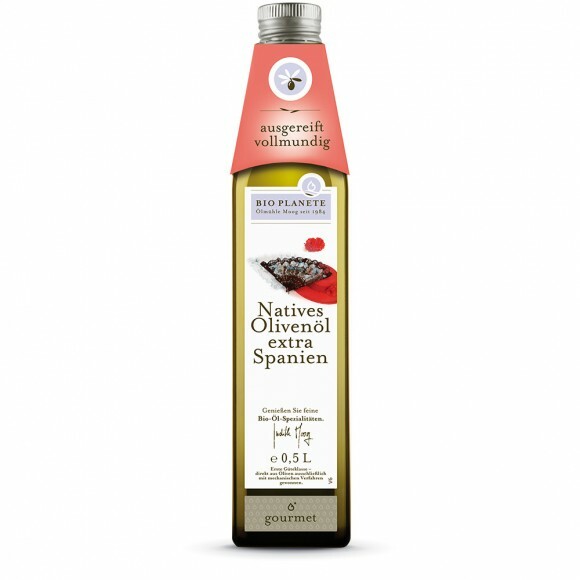 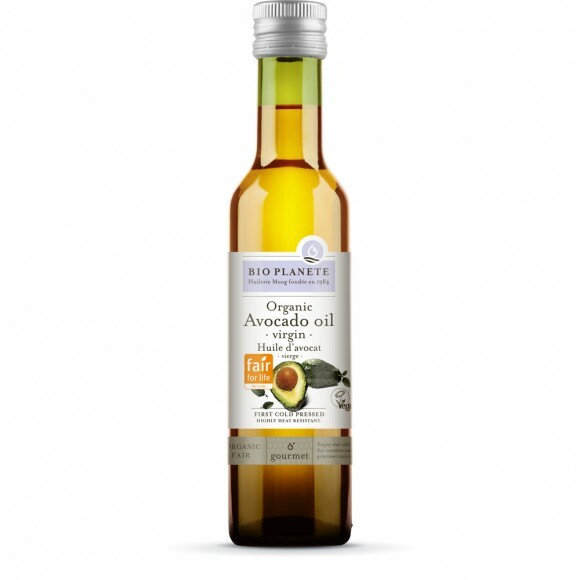 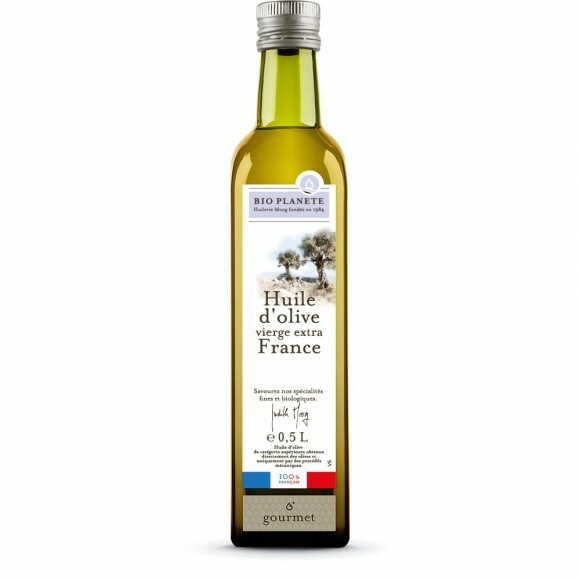 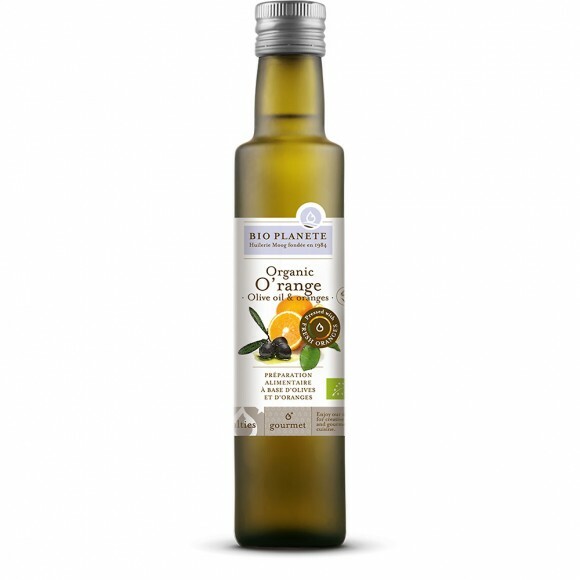 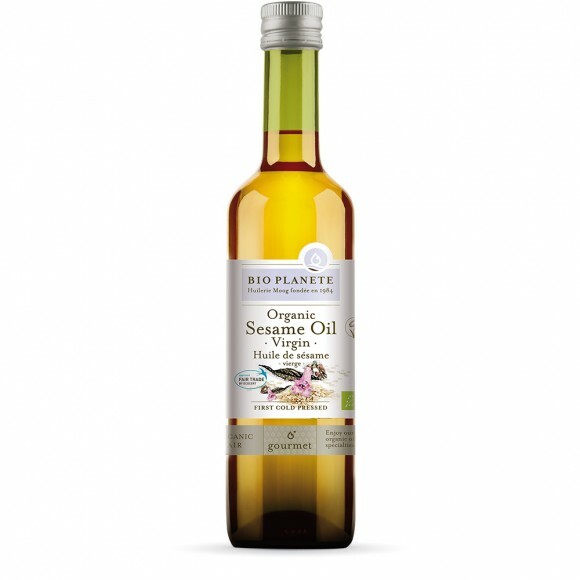 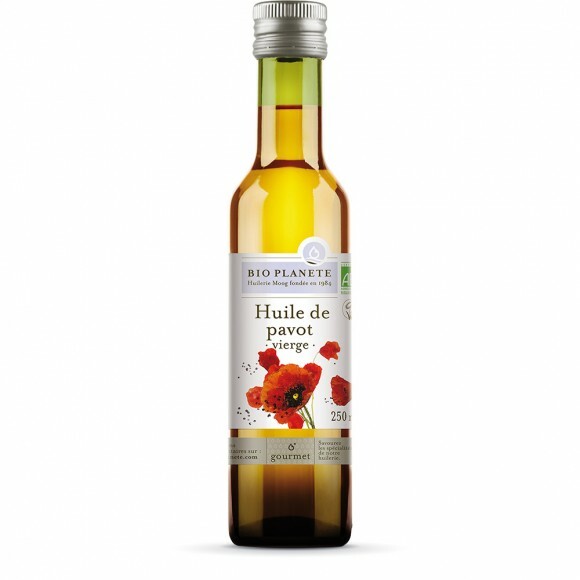 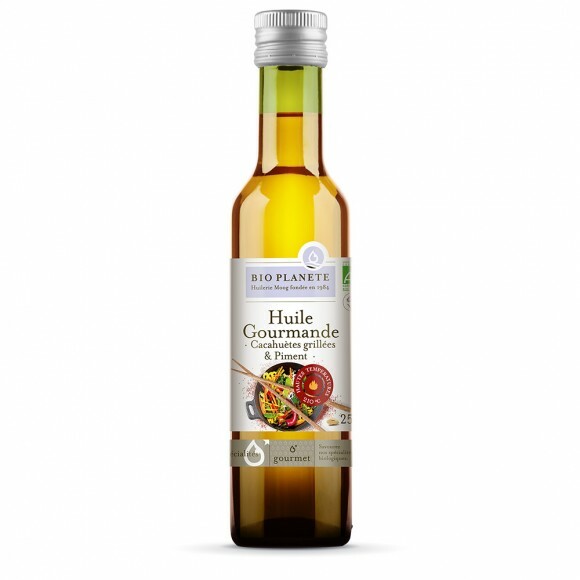 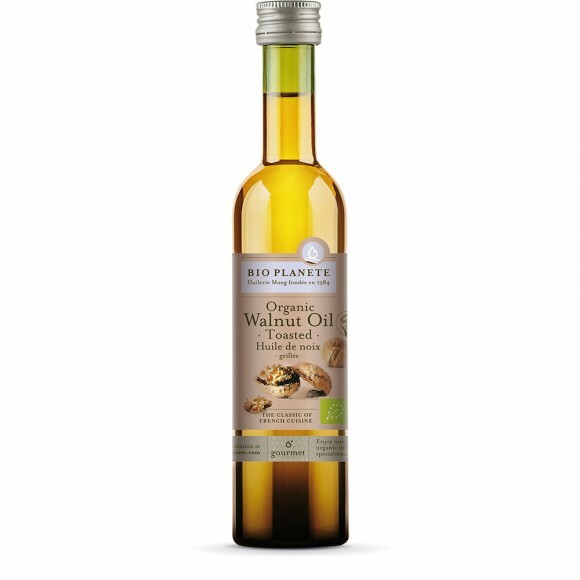 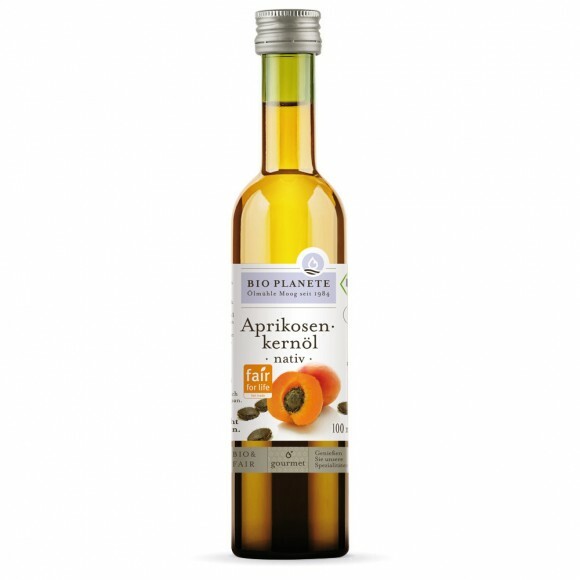 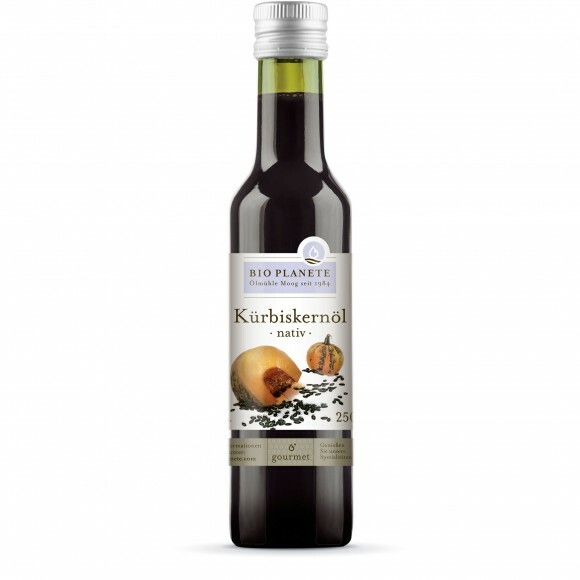 Our Gourmet oils are the »perfumes« of the kitchen. 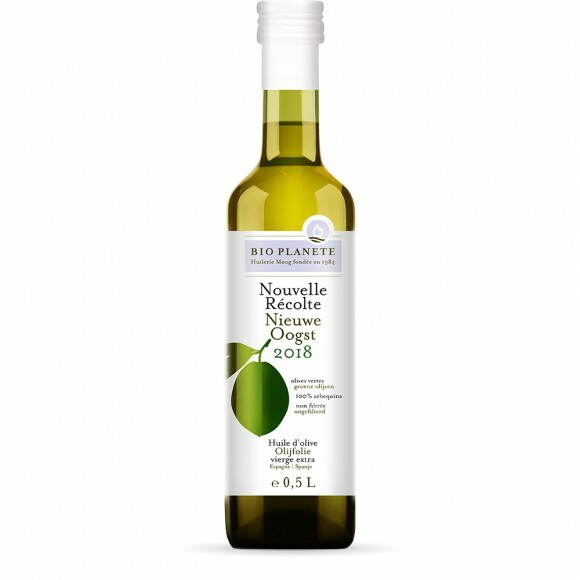 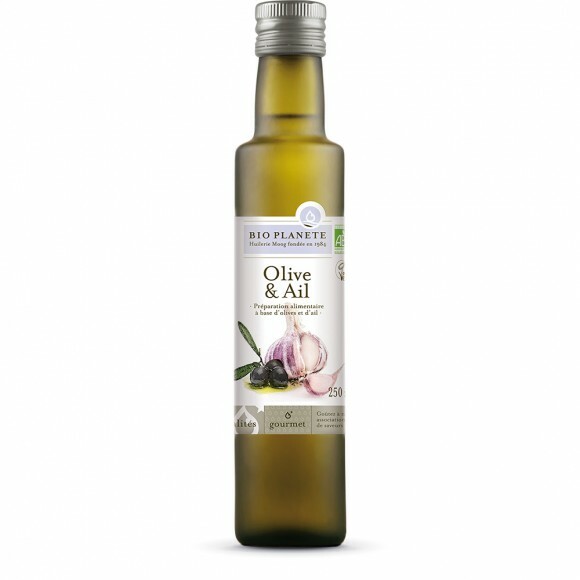 Unique sorts, choice raw materials, and gentle methods of roasting and pressing are the secrets behind this aromatic oil diversity for your creative, enjoyable cuisine. 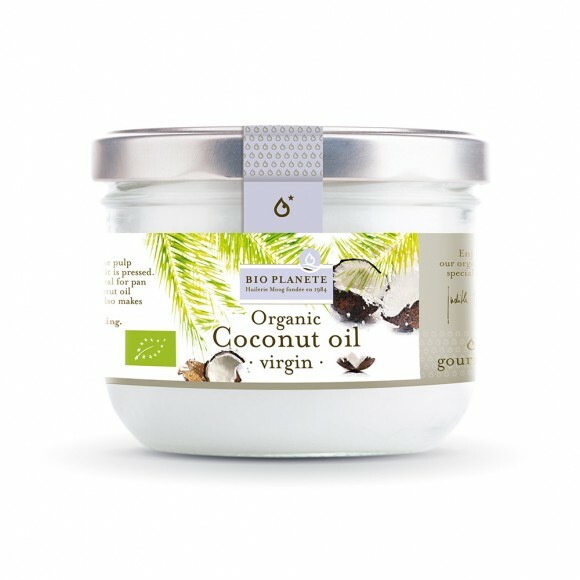 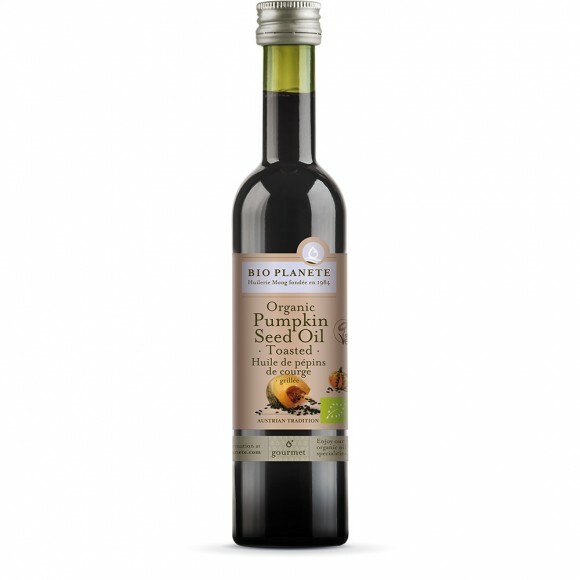 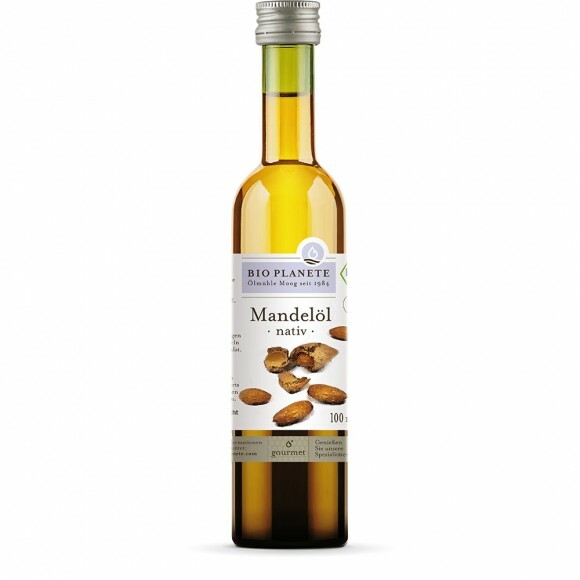 Choose among delicate natural oils, distinctive toasted oils, as well as exciting condiment mixtures and extraordinary specialties. 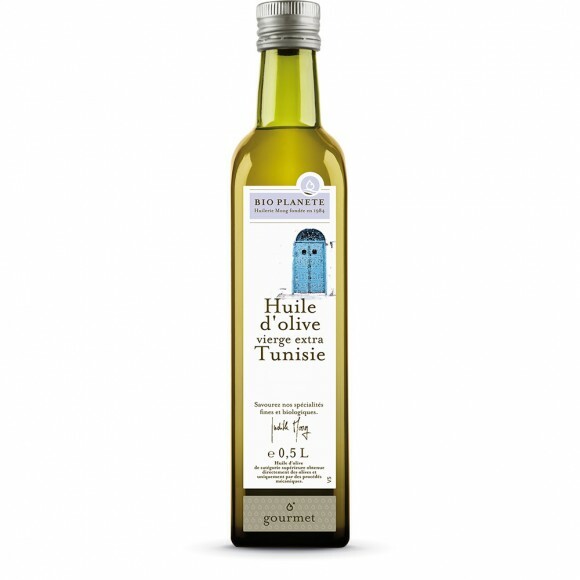 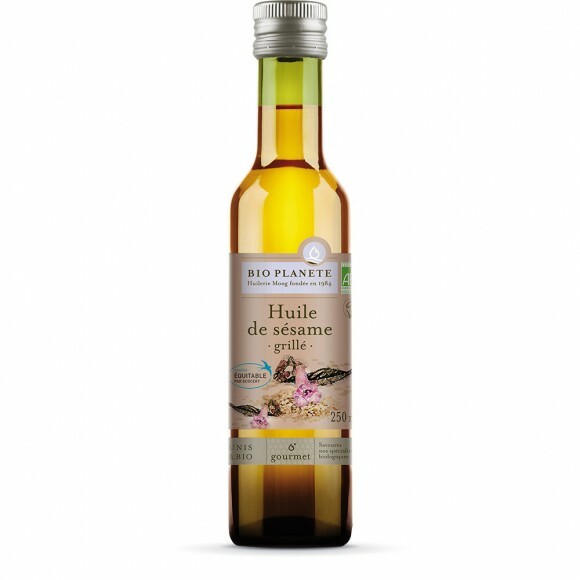 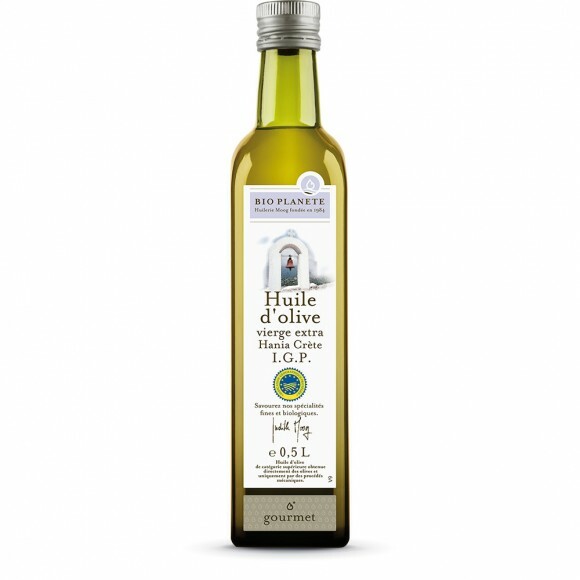 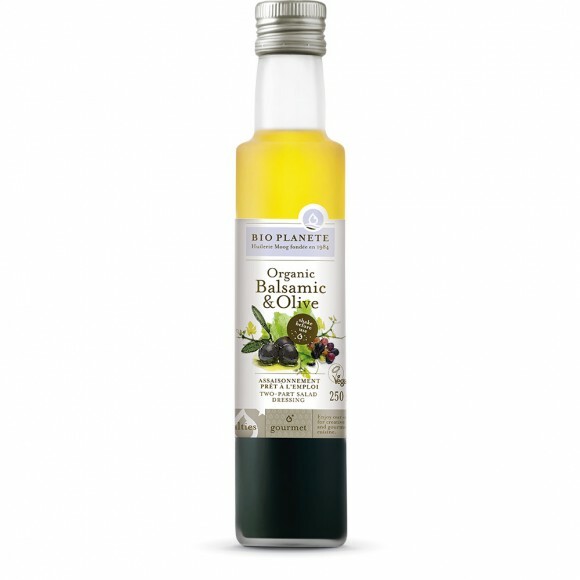 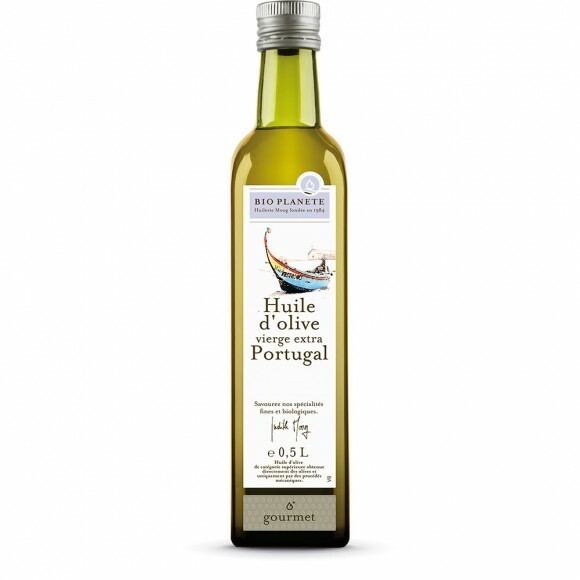 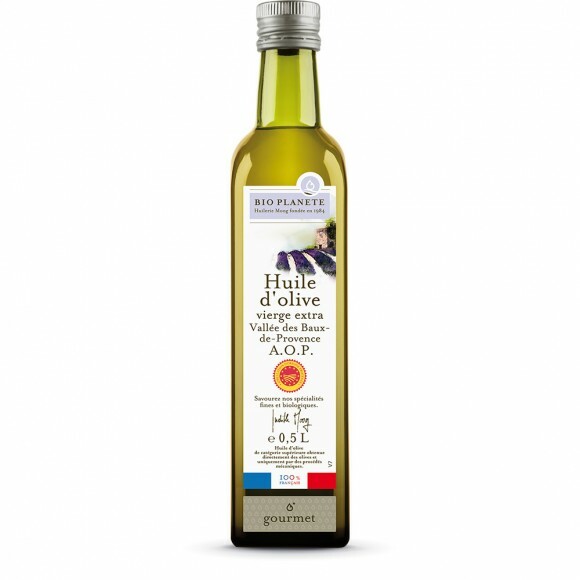 In addition, our Gourmet line offers the greatest selection of local olive oil delicacies in the whole food market.